February, it's the month of cold winter nights, when our post work go to is a comfy sweater, a Netflix marathon and of course, some delicious hot food to keep you warm! We get it, there's nothing like spending an evening cuddled up with a good book or watching the rose ceremony on The Bachelor, but when it comes to our nightly cuisine routine, it can get to be a little been there, tried that! So what's our remedy to breaking out of that same old dining routine? The answer is simple, savory and sweet, Broadway's annual Restaurant Week! Beginning Friday, February 1st through Sunday, February 10th, join us for Broadway Restaurant Week and experience new flavors at some of your favorite Broadway spots! From the classics to International creations, you are sure to find and feast on something delicious! For one price, (varying by restaurant), you can try appetizers, entrees and desserts all in one sitting or try a sweet deal at Kilwins. For a complete list of participating restaurants and eateries, click here! When you're savoring the flavors of something new, you can share your experience using #BroadwayRestaurantWeek when posting to Facebook and Instagram for your chance to win a $50 gift certificate to one of your favorite Broadway restaurants! So eat, drink and post this Broadway Restaurant Week and enjoy as you get out of your everyday routine and hopefully into a new dining experience at Broadway at the Beach! Fish & chips… shrimp & grits… Crab legs & butter… whether you're dippin', slurpin' or crackin', you can taste your favorite seafood pairings in one place, Broadway at the Beach! 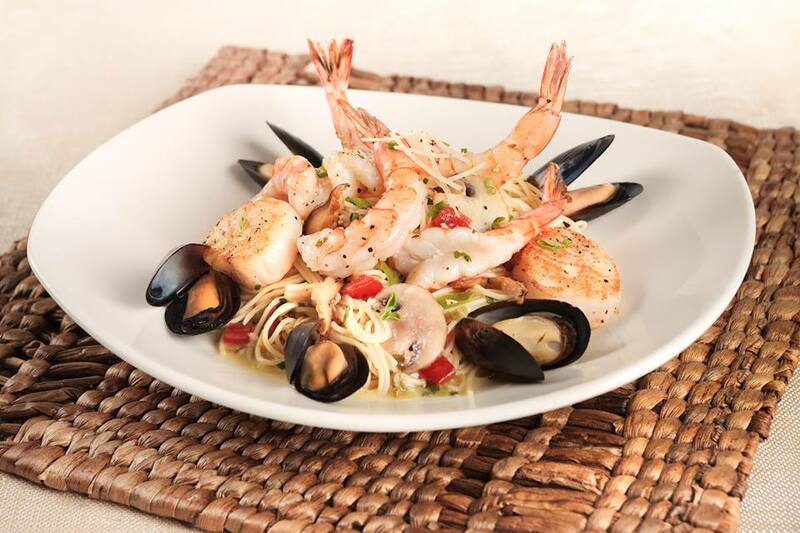 In honor of National Seafood Month, here's a few favorite places to curb your coastal cuisine cravings! From shareable appetizers including New Orleans Crawfish bread to blue crab cakes and calamari to chef selections of stuffed flounder, cedar planed salmon to fresh catches of Swordfish, Snapper and Mahi Mahi, you can fill up on culinary crafted delights in an upscale, and might we add, romantic atmosphere of Landry's Seafood House located in the Mediterranean Village of Broadway. 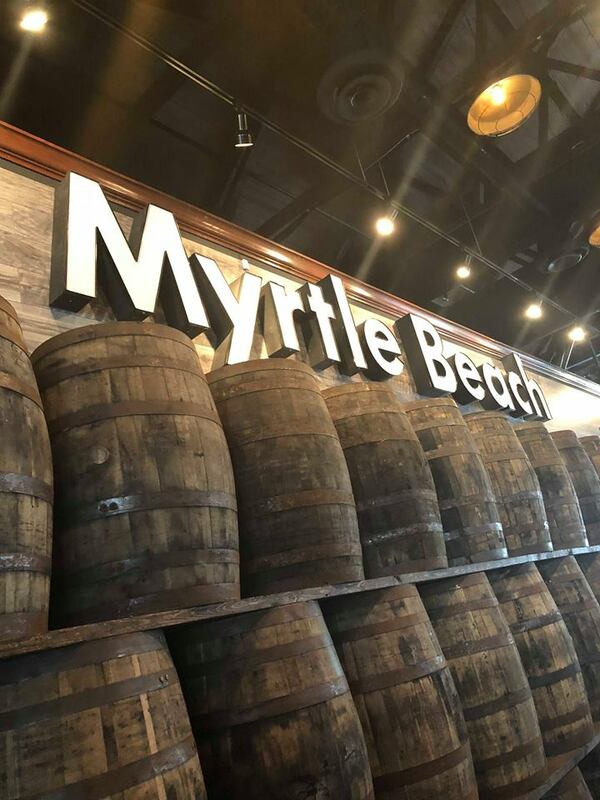 Serving, lunch, dinner and happy hour specials, it's a great place to wine, dine and relax as you enjoy the comforts of coastal cuisine with a Cajun flare! 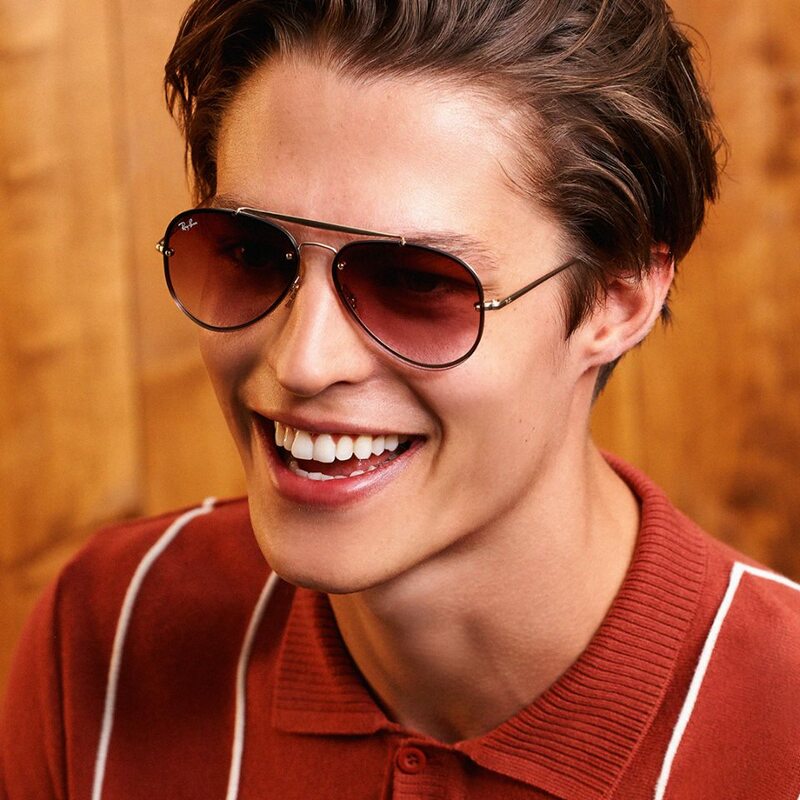 They've got the classics… you know, the fish finds, the shrimp platters and for those whose palettes prefer to stay on shore, steak and chicken, all equally tempting and all equally delicious. 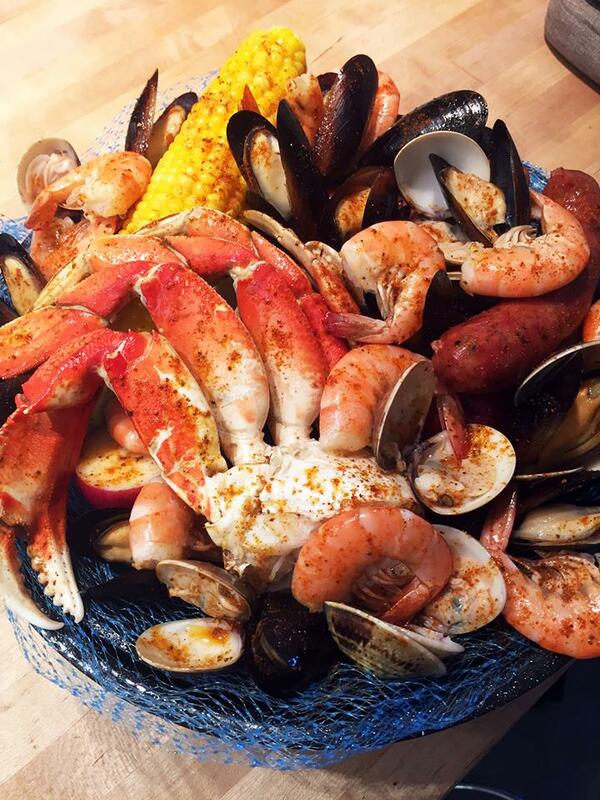 However, when we walk into Joe's Crab Shack, we've got one thing on our mind…. CRAB LEGS! From their signature steam pots including the Artic Bay featuring Snow crab, lobster, shrimp, smoked sausage, garlic broth and Old Bay seasoning to the Blue Moon featuring sweet snow crab, pound of clams, lobster tail, smoked sausage all in Blue Moon Belgian Ale, this is the place that is perfectly acceptable to put on a bib, regardless of age, and enjoy every bite! 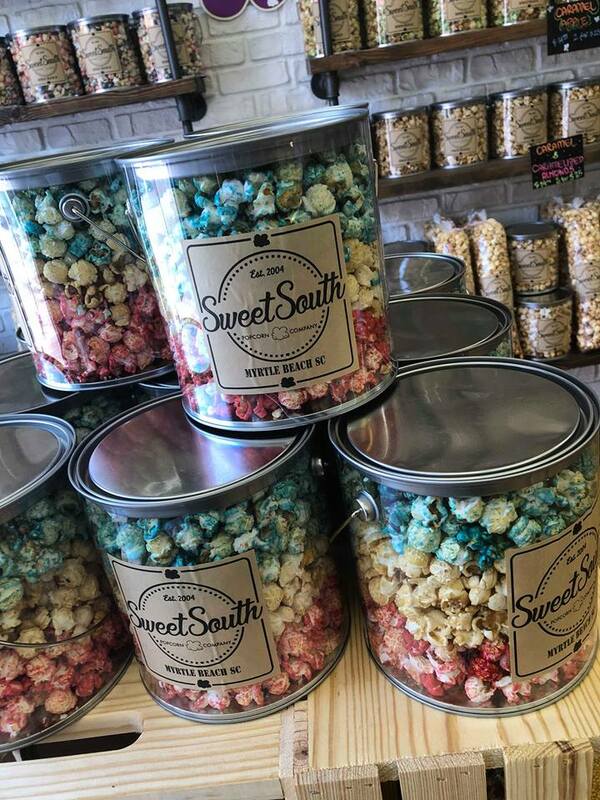 Of course, you can't forget the fresh corn and red potatoes that pairs perfectly with their steam pot and create your own crab buckets! So get crackin'! 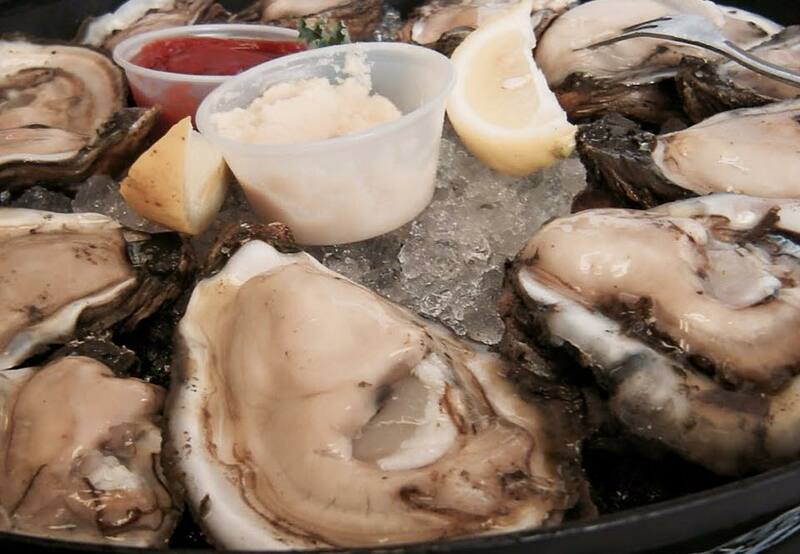 We've been fishin' at Landry's and crackin' at Joe's, now it's time to start shuckin' and that's exactly what you are going to want to do at Original Shucker's Raw Bar on The Avenue at Broadway. Whether you prefer them fried, steamed, baked or on the half shell, this is place to enjoy Oysters in all their mouth-watering glory! You can even try them as a shooter (raw oyster, cocktail sauce, worcestshire sauce, tabasco, topped with your choice of adult beverage)! This spot also has the classics of land and sea, so come and eat, drink, slurp and enjoy a meal at Shucker's! This trio of spots at Broadway is just a few of the places that you can dip into the deep with seafood selections! We haven't even mentioned the Baha Shrimp Tacos at Senor Frog's or the Crispy Coconut Shrimp at Jimmy Buffett's Margaritaville or the Grilled Grouper at American Tap House or BBQ shrimp at Sweet Carolina's, or the fried catfish of Paula Deen's Family Kitchen or Shrimp Hibachi at Yamatos Japanese Steakhouse or the sushi creations of Grumpy Monk and King Kong Sushi and believe it or not, the list continues to go on! 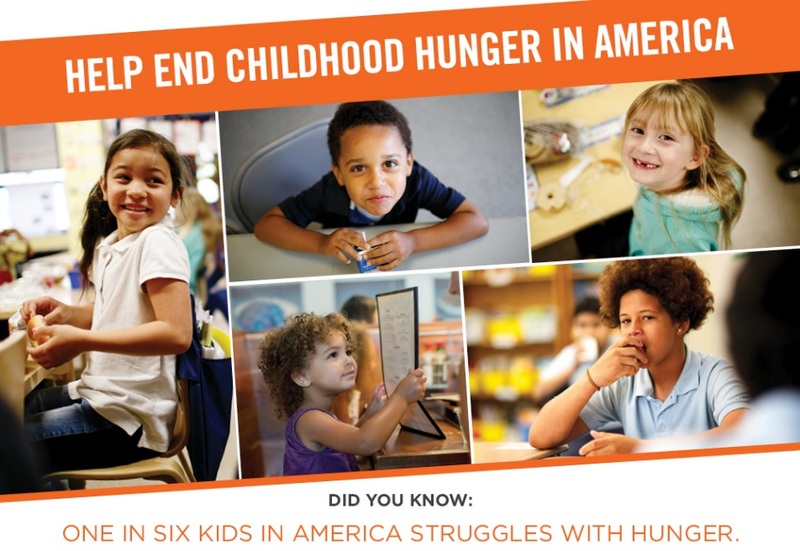 Did you know that one in every six kids in the United States struggles with hunger? Yes, one in every six! That's a hard statistic for us all and that's the reason why Jimmy Buffett's Margaritaville at Broadway at the Beach is wanting to fill the bellies of hungry kids. But, they need your help! All September long, $1 of the proceeds from every kid's chicken meal will be donated to No Kid Hungry. In 2017, the Heroes Harbor restaurant raised more than $11,000 for the organization and this year, they hope to exceed that number! So next time you're thinking about a meal with your little one, you can be making a big difference in the world of a hungry child. 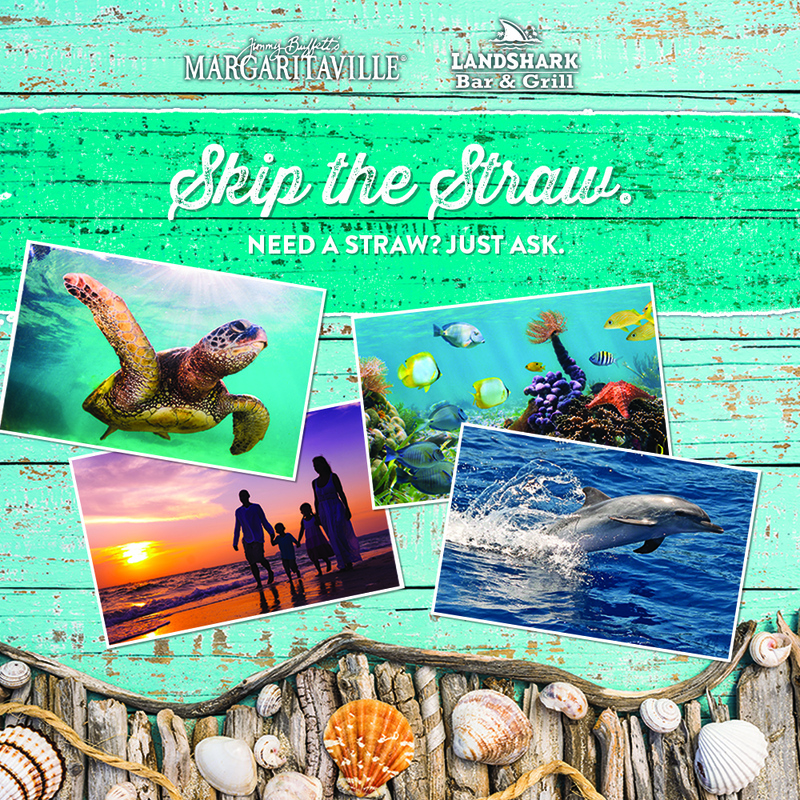 From one worthy cause to another, Margaritaville is also doing their part to help the environment by skipping the straw. Here's another statistic for you. Every day, Americans throw away enough plastic straws to circle the earth 2.5 times! It can take up to 200 years for just one of those plastic straw to decompose. In an effort to combat the coastal concern, you can help save our seas by skipping the straw! Now, if you need a straw, all you have to do is ask. But if you can pass on the plastic, why not? Our marine life that we love here in Myrtle Beach and around the world will thank you for it! So whether you are helping to feed hungry children this September or doing your part in foregoing that plastic sipper all year around, you can eat up, drink up and make a difference at Margaritaville at Broadway at the Beach!